5. Can Luke Cage season 2 fix its pacing problem? 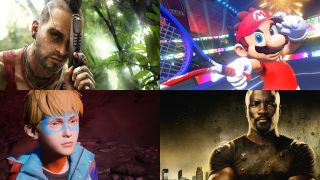 8 Things to Watch Out For This Week picks the best games, movies and shows of the next seven days every Friday at 9am PDT / 5pm BST.